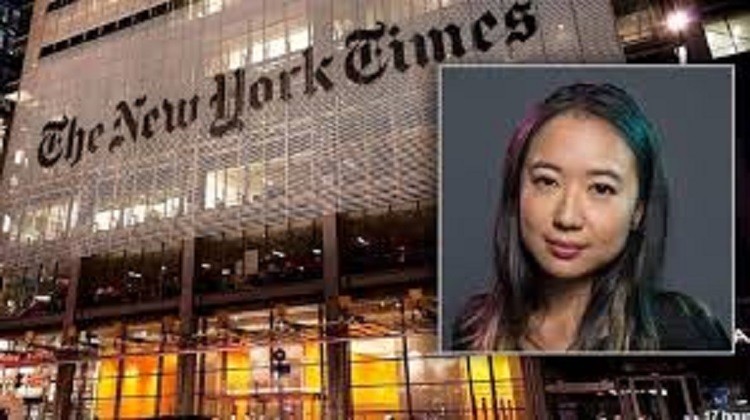 The New York Times named anti-white racist Sarah Jeong to its editorial board earlier this week. The new hire’s social media history reads like something David Duke might write, if only the reader substitutes “white” for all mentions of his disfavored groups. The peculiar hiring comes less than two years after public editor Liz Spayd’s scolding of her employer for its lack of diversity.